• Is a service contract. • Can go a very long way in giving you peace of mind when it comes to car repairs. • Comes into effect once the manufacturer warranties have expired. • Is capable of covering almost every major repair and break down. 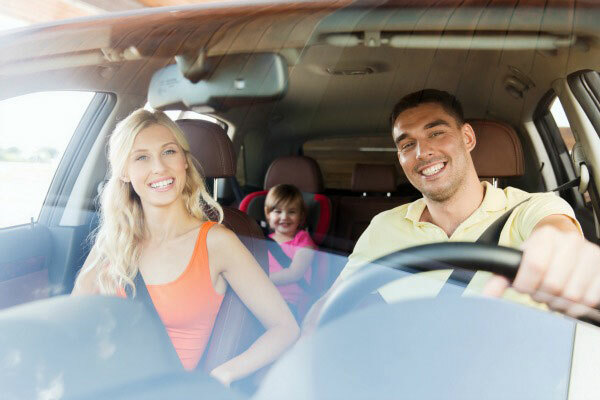 There are many reasons why you should get an auto extended warranty for yourself and here is looking at some of the most important ones. At some point of time or the other, your vehicle will run out of coverage or the protection of the original manufacturer warranties. If you have an auto extended warranty at this point of time, then you can enjoy a great deal of peace of mind when it comes to dealing with repair costs. Of course, you can always meet the repair costs from own pocket but why derail all your financial plans when you can simply trust the insurance provider to take care of the same. There are many websites like AA Auto Warranty that specialize in providing auto extended warranty. 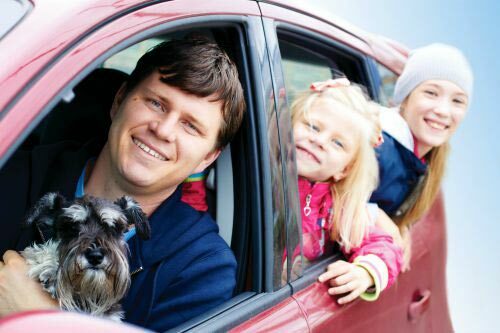 Depending on the plan that you choose, an extended auto warranty can cover almost every single component of your car. There is also stated component coverage, which as the term denotes, is a plan to cover only specific components. • Brake system and so on. 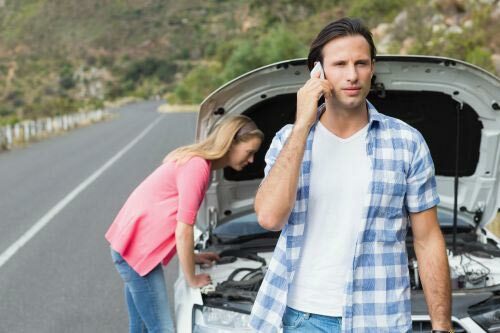 One of the general rules that you can apply over here is to figure out which part of your car is most prone to problems and then choose a plan that covers these problem areas. It is also true that certain Brands or makes of car are more prone to specific problems than others. So, if you are aware of this issue, then choose coverage for the same. Another reason why you should pick up an auto extended warranty is because there are dealers that can offer extremely customized plans. This simply means that you can choose a warranty that covers your specific requirements, financial plans, car make and model and so on. For instance, you can ask for a plan that has 24 x 7 roadside assistance in case you travel a lot and think that this is necessary. You can also choose to extend the warranty of only specific components of your car and leave the rest as per the original terms and conditions.